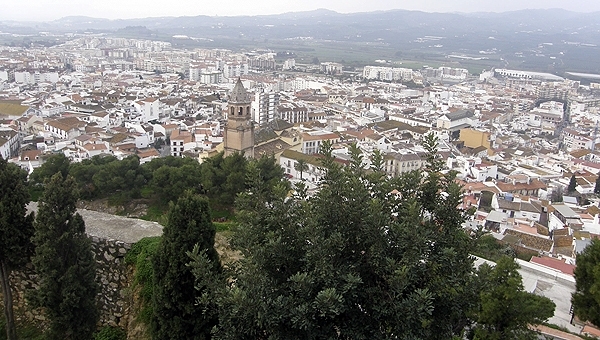 RESIDENTS in the Axarquia region are not convinced that the Andalucian Government decree to legalise homes built on non-urban land is effective. Ten months after it came into effect, the majority of owners of illegally built houses in the Axarquia have still not requested their legalisation and only a few town halls have taken measures to help the process. When a General Plan for Urban Development does not apply, the councils are required to identify areas where there are numerous buildings on non-urban land. Neither have they approved laws regarding the minimum standards which houses must meet in order for them to be considered inhabitable. Many claim they are waiting for the regional government to approve guidelines.